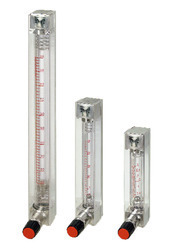 With an objective to fulfill the ever evolving demands of our clients, we are engaged in offering a wide assortment of Glass Tube Rotameter. 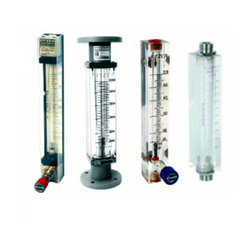 Backed by huge industry experience and market understanding, we are involved in offering a wide array of Acrylic Rotameter for our valued patrons. 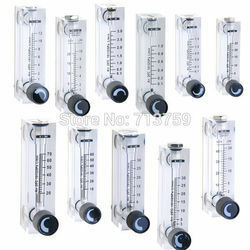 Riding on unfathomable volumes of industrial expertise, we are providing a broad array of Glass Tube Air Rotameter. 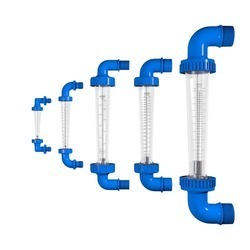 Being a leader in the industry, we are engaged in offering a qualitative range of Glass Tube Water Rotameter to our clients. 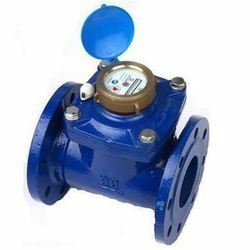 We are successfully meeting the varied requirements of our clients by providing the best quality range of Kranti Water Meters.